The Ordinary by DECIEM are taking the cosmetics world by storm with ground breaking products at competitive prices, but many users are trying to fathom out exactly what some products do. Alpha Arbutin 2% + HA is a favorite product of mine, but what exactly does it do and who is it for? Ideally it is targeted at those who wish to reduce the appearance of age spots or hyperpigmentation from the sun due to overactive melanin. Usually this is caused by not using sunblock or spending prolonged periods outside. Despite what you may think, rays of sun can seep through clouds, even in winter when the temperature may be below zero, and that SPF protection in your foundation, moisturizer, or powder may be worn off with sweat leaving your skin defenceless. I always use a separate SPF product as a precaution, and is necessary if you use this product. There is no point reducing the appearance only to let the sun create more pigmentation. This is a concentrated serum that you should use after a toning/softening/hydrating lotion, and before any oils or moisturizers. Arbutin is a skin brightener that comes from wheat and pear skins (Vitamin C), which inhibits tyrosinase, an enzyme that suppresses the formation of melanin. Excessive exposure to the sun encourages the melanin cells to work harder to protect the skin, and that can result in hyper pigmentation. Therefore, to prevent this, you can inhibit the production of melanin, but only if you use sunblock on a daily basis. When this occurs the skin surface becomes thicker (less soft to touch) as a natural defense to protect the skin. 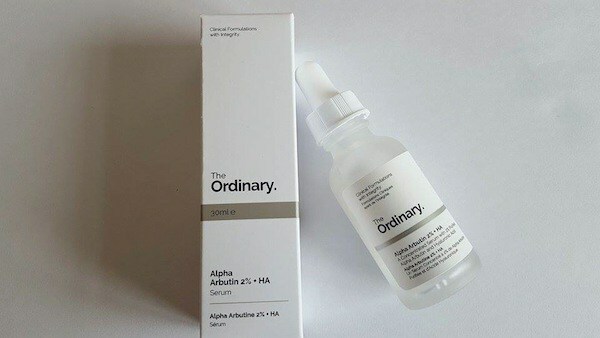 The Ordinary Alpha Arbutin contains 2% arbutin, and hyaluronic acid (HA), that helps the arbutin absorb into the skin. Hyaluronic acid is a natural humectant that helps the skin to hold more water in the skin; think of a baby’s skin that is rich in hyaluronic acid. The pH formula is 4.85- 4.9, which makes it acidic, and is similar to the natural pH of the skin. This is good because it won’t feel dry on the skin. It’s also vegan, alcohol free, nut, gluten, and silicone free, and only costs £7 ($10) for a 30 ml bottle. Basically the product works on the same premise of helping new skin cells renew at a faster rate, and is less harmful than a glycolic acid as it doesn’t exfoliate the skin layers, but uses enzyme action to inhibit melanin that can cause the skin to feel and look tougher on the surface. 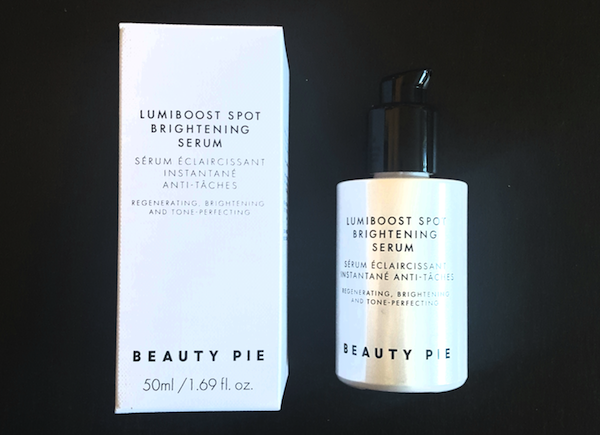 The serum is clear and isn’t thick, and absorbs quickly into the skin to form a light layer across the face. It feels a little like a tightening mask, and unlike other serums that you use only on areas of concern, I use this across the entire face and neck, because it can be used as a preventive treatment. After using it for a couple of days, my skin felt smoother and a couple of weeks later I could see the few freckles I had were less noticeable. As an anti-aging product this is suitable for prevention, and also to help remedy any skin concerns. I have a few tiny acne scars from my teens that are barely noticeable, and these seemed smoother and flatter, after a few weeks of using the product. As with all serums, you must use them with care— apply after toning or using a hydrating lotion and before any oils such as rosehip oil. This isn’t a moisturizing serum and although it has hyaluronic acid in it, it will help hydrate and soften the skin, but using a separate moisturizer is essential. Use it morning and night, and remember to apply a sunblock (preferably SPF50) during the day. 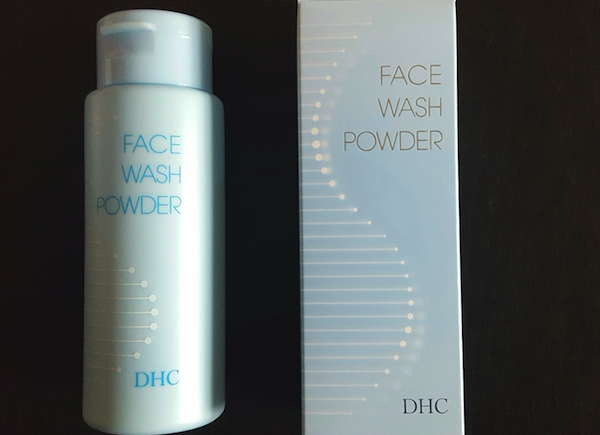 If you want a product that is gentle to help brighten a dull complexion, to reduce the appearance of acne scars, soften the surface of the skin, or to reduce the appearance and prevent hyperpigmentation then for £7 this hard working product is ideal. Use use the product morning and night before oils and creams. Exfoliate with a manual exfoliator (such as Indeed Labs, or Dermalogica as they are gentle) at least twice a week. This will ensure dead skin cells will be removed without excessive exfoliating that some chemical ones can result in. Remember your daily SPF 50 (or SPF30 at least) each day, and to reapply if it’s hot or humid. You can find DECIEM stockists on their website or buy directly from them online. 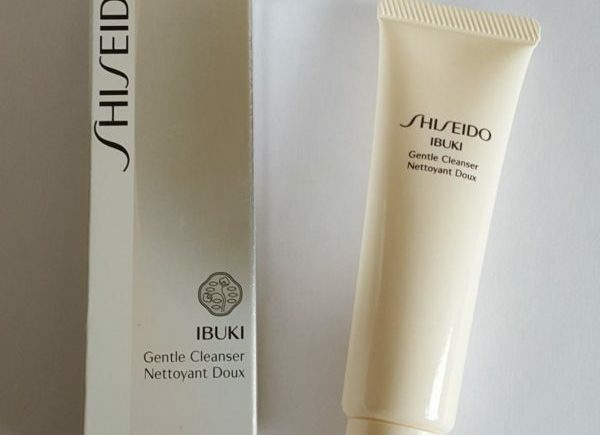 Thank you for reviewing and explaining about product that I have long been interested in! Unfortunately I gained some sun spots during pregnancy despite using suncare products, this looks like the ideal step to add to my routine.